Egyptian security forces have seized three weeks’ worth of sugar supplies from Edita Food Industries’ factories in Egypt’s Beni Suef, according to the company’s chairman Hani Berzi, causing the factories to halt manufacturing for three days. “We were surprised by a campaign that raided the factory on Thursday and then it was repeated on Saturday morning; there was an attack on the factory because we store sugar,” Berzi said in a call-in to Hona El-Assema, a talk show aired on privately-owned CBC. “The truth is that we store sugar for manufacturing. Our main activity is manufacturing and not trading,” Berzi said. The campaign resulted in the confiscation of 2,000 tons of sugar because Edita did not provide original invoices for the sugar, a supply ministry official told Reuters. However, Berzi maintained that Edita consumes about 34,000 tons of sugar per year for manufacturing purposes, saying “there is nothing criminal” about storing 2,000 tons for three weeks of manufacturing. 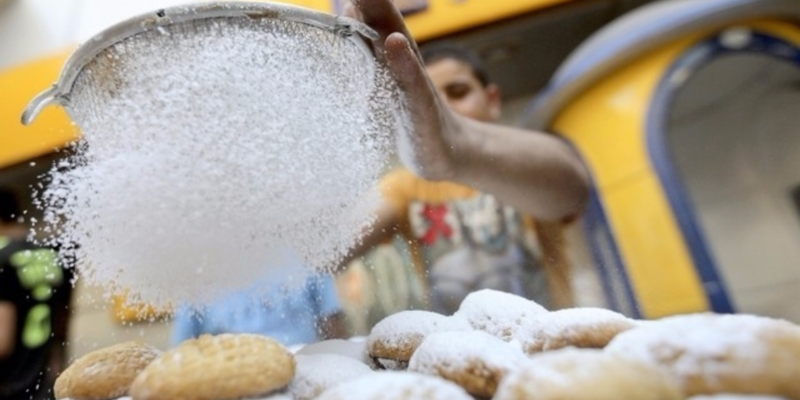 Egypt has recently been hit by a sugar crisis that has left most of the country’s commercial outlets devoid of sugar, which many Egyptians consume in large quantities. Authorities have blamed traders for stockpiling sugar over the past several weeks and waiting for prices to skyrocket before selling their supplies, and security forces have launched campaigns to seize black market stockpiles of sugar. Meanwhile, many supermarkets across the country have spiked the price of sugar or set a purchasing limit on each consumer to 2 kg of sugar each. Egypt’s supply ministry said on Sunday that the government is planning on pumping 50,000 tons of sugar into the market in order to alleviate the crisis.